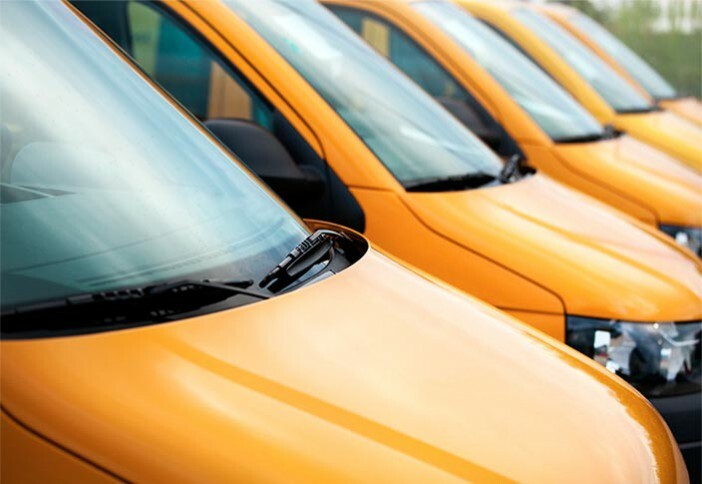 Whatever your business, if you own a few or a large number of vehicles, whether commercial or private, we can provide expert advice on insuring your fleet of vehicles at the best rates, including the best comprehensive cover and extensions. We have years of experience in the transportation and agricultural industry as well as insuring fleets of vehicles for various types of businesses. We provide a full follow up of your fleet (additions / deletions / claims experience/ write offs), and make sure you get your vignettes & cover notes delivered to you on time for Road Tax renewal purposes. Our dedicated Motor Claims department will deal with all your claims issues (repairers, surveyors, estimates of cost of repairs, replacement vehicle, towing) and negotiate with insurers on your behalf until satisfactory settlement. We keep track of the recovery of your excesses, loss of use issues etc with third party insurers and report back to you regularly.